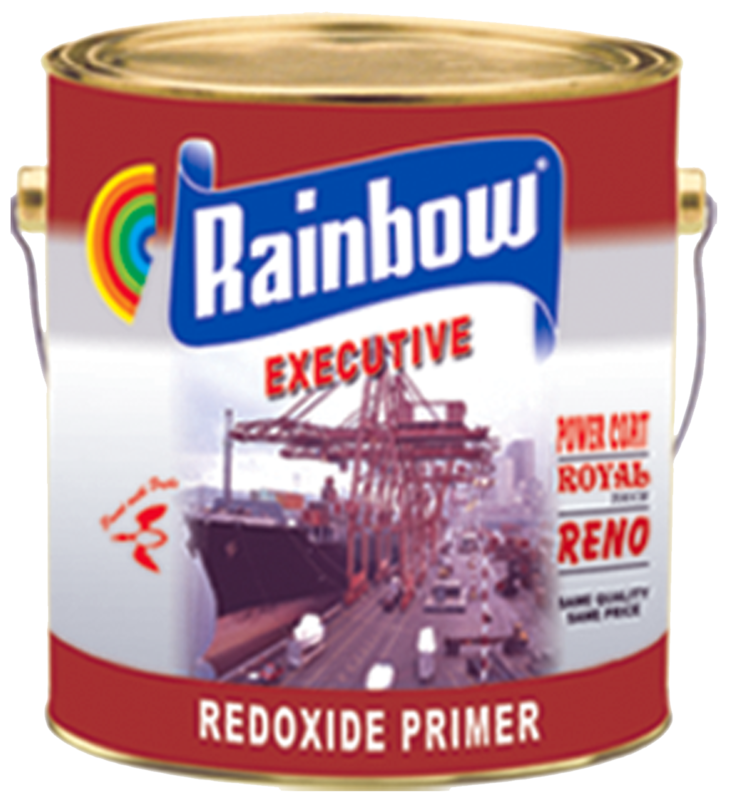 Rainbow Red Oxide Primer is an anti corrosive primer can be used on properly cleaned and prepared surface .This primer based on red oxide anticorrosine pigment and synthetic resin media. It is formulated to suit tropical climate and economical to use. It is a perfect base for steel and wood to improve the adhersion of finish paint to substrate. It can also be used on steel fabrication, machinery, storage tanks etc, which are to be left without finishing coat for sometime. All Dust and Rust may be removed with Wire Brush and paint should be applied immediately after cleaning. Remove all loose and flaking paint film with Emery Paper then paint with Rainbow Red Oxide Primer prior to finish coat. Colour Range: Red Oxide. Covering Capacity: Rainbow Red Oxide Primer covers approximately 15-18 sq m/ Ltr/ Coat. In other words Rainbow Red Oxide Primer will cover 350-400 sq ft/3.64Ltrs per coat of 20-25 microns on a smooth and nonabsorbent surface , the coverage is also depend on the surface profile of the substrate. Film Tickness: 25-30 micron per coat. Number of Coats: 2 Coats by brush or single coat by spray. Composition: Alkyd Resin with Rust Resisting Pigments and carefully selected extenders. Surface Preparation: All surfaces should be free from scale, rust, oil and grease etc. 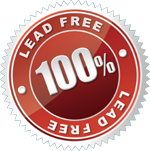 For removing rust it is advisable to use rust removing solution. If it is not possible then remove all rust mill scale by means of wire brush. Application: It can be applied by brush or spray. If require use mineral turpentine to thin down to application viscosity. Drying Time: The Surface Drying time is about 2-3 hours, While it can recoated after a minimum of 16 hours. Rainbow Red Oxide Primer has a good durability but it is advisable that the primed surface should not be left for long time and should be recoated with finishing coat with in 14 days maximum. Gloss: Matt Finish to Egg Shell. Thinner: Mineral Turpentine.